Due to ever increasing popularity of web based learning the web is now filled with a plethora of tools and content for students and teachers alike. 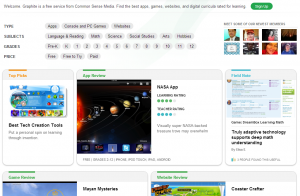 However since all of these tools are scattered throughout the internet in blogs, forums and app store, it can really become a tedious task to search through and find the desired app that is needed. 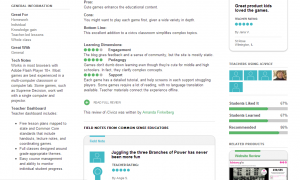 To alleviate the issue of navigating through a maze of tools and services, Common Sense Media has recently launched a service graphite.org to aggregate, categorize and review the varying content that the internet offers for teachers. 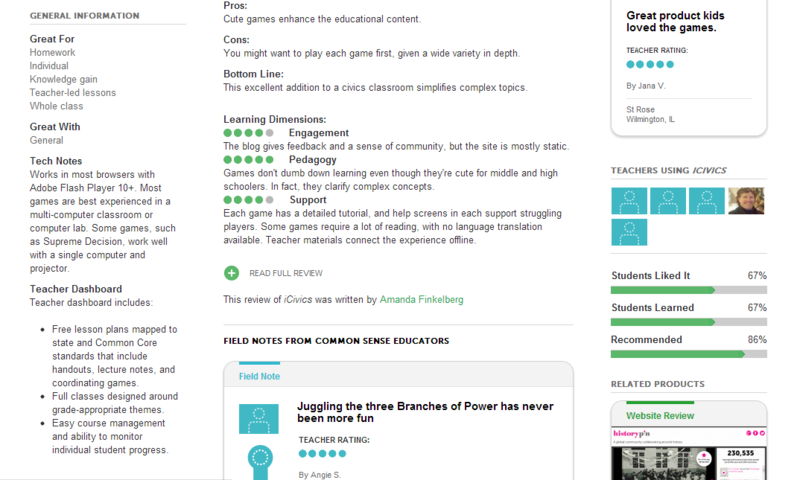 What is unique about graphite is that it provides a system of rating and insights on the given content by a community made up of teachers. 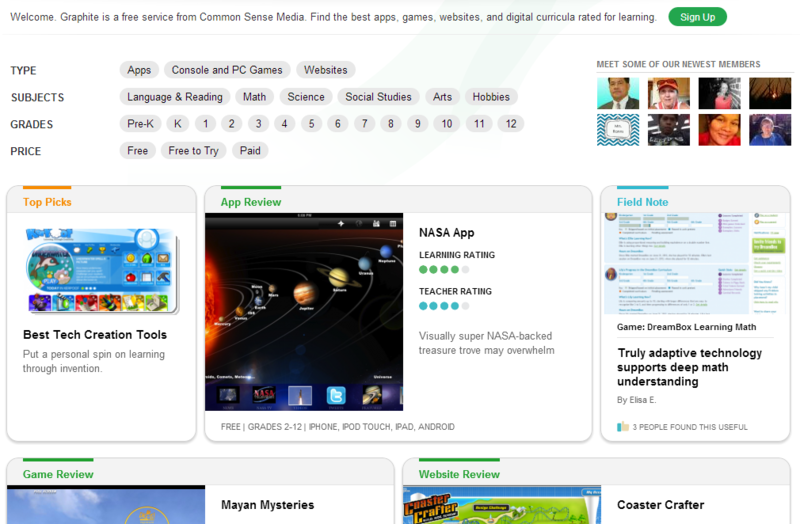 This opens up a wide avenue for any teacher to quickly find and access a particular app or find new content to enhance their existing classroom sessions. It is also interesting that this project has earned the respect and backing of Bill Gates. Yes the siteñ was created by a non-profit Common Sense Media with backing of Bill Gates and Chicago philanthropist Susan Crown. I think that this is a very good initiative and has the great potential for any educator who wants to bring the wonder of the web to the classroom.